Every employee in Canada has a right to a workplace that is free from harassment, illegal discrimination, violence and retaliation. Employees also have an obligation not to participate in behaviours that are harassing, discriminatory, violent or retaliatory. This comprehensive course was developed to help you understand your rights and responsibilities in this area. 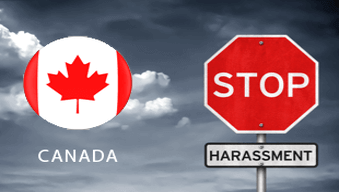 We will review the laws that apply to workplace harassment and discrimination and provide guidelines for maintaining a respectful workplace.